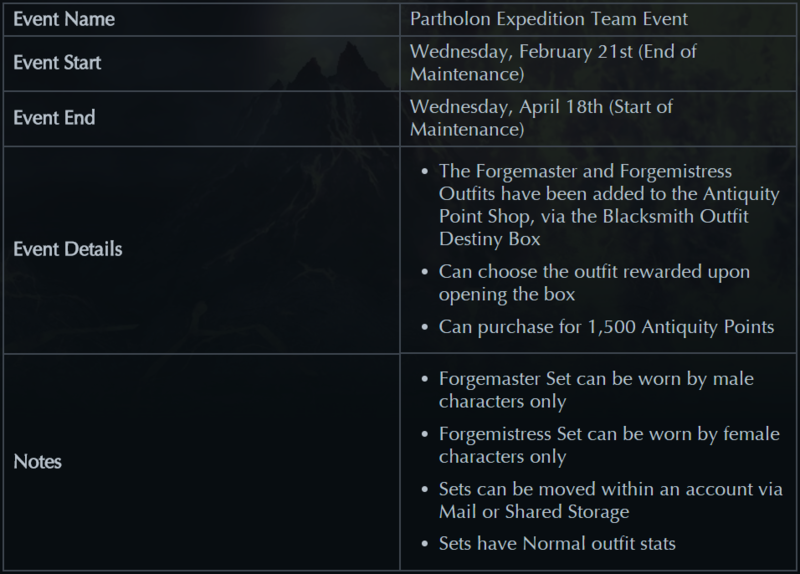 February comes with a bevy of events to shine a light on all the huge changes in this update. Crack open a few Temporal Boxes, claim a special outfit reward from the newly added Partholon Vanguard, get all the Honor you can muster and give the new tag-team fight double the pain! 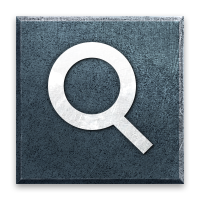 We're throwing out prizes every hour, but you're going to have to work a bit to unlock them. 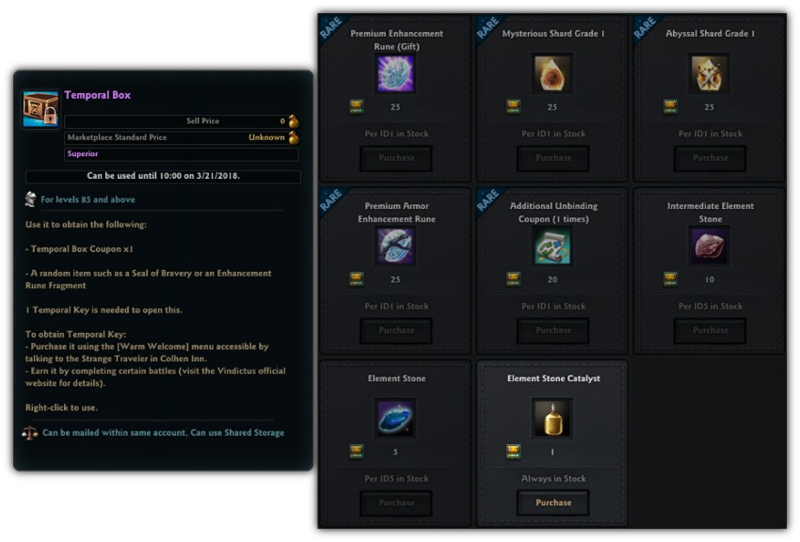 Every hour, up to five times per day, you'll be given a Temporal Box containing a random item and a coupon to spend at the Exchange Shop. You won't be able to open the box simply, however: The Temporal Keys required can be found by completing Battle Quests and slaying the boss, or sold from the Strange Traveler for 150,000 Gold! With the introduction of the Partholon Vanguard, we're giving you a special prize to work at for the next two months! 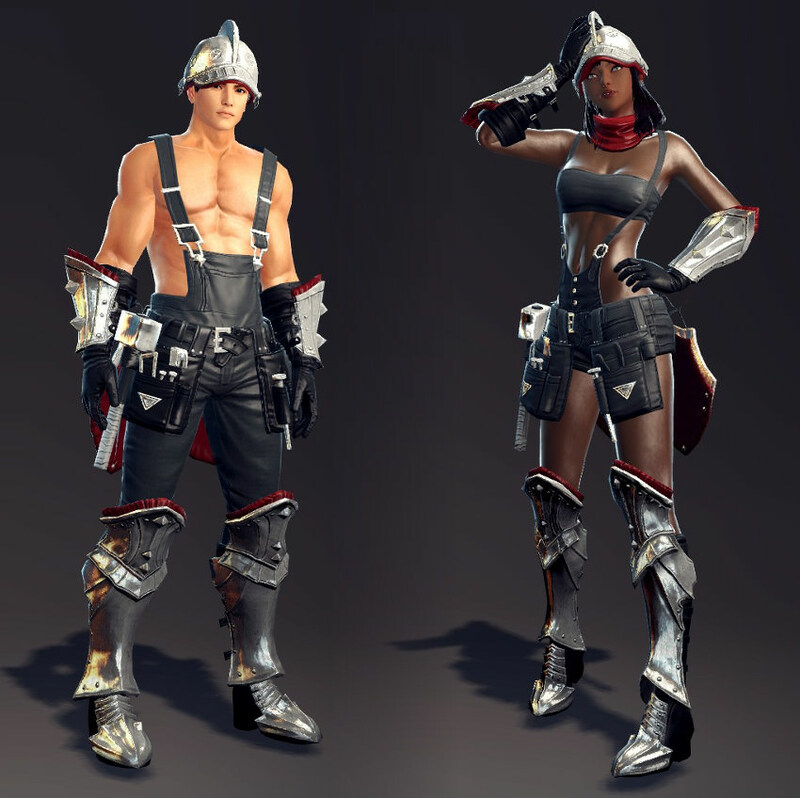 Earn 1,500 Antiquity Points and claim the Forgemaster or Forgemistress outfits! With the updates to Ein Lacher, we're doubling the number of Honor Medals you'll normally receive from everything you do! Don't forget to take on the tag team of giant brawlers! We're giving you a run at Special Battles every day, so be sure to thank Steel Muspell and Controlled Black Hammer for us, personally.